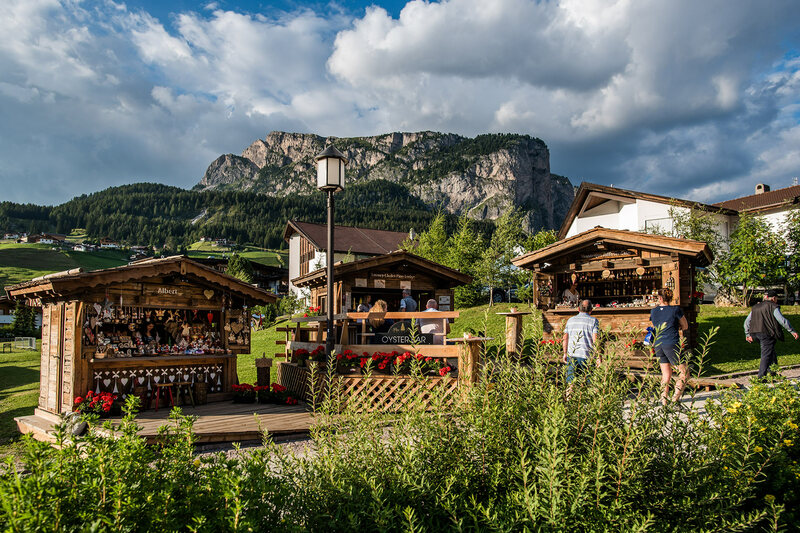 Val Gardena, surrounded by the wonderful Dolomites Mountains which have been declared a World Heritage Site by UNESCO, is an ideal place for outings. 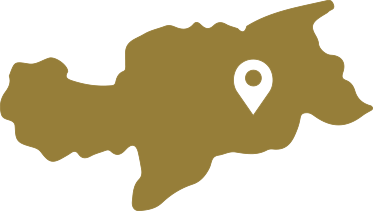 You can explore the region on foot or on a mountain bike, and our mountains are definitely a paradise for every climber. 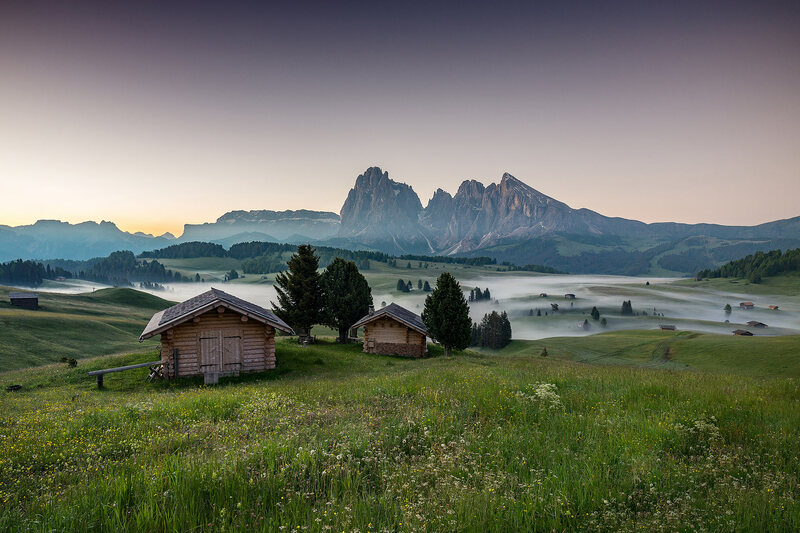 Climbing and via ferrata in the Dolomites! 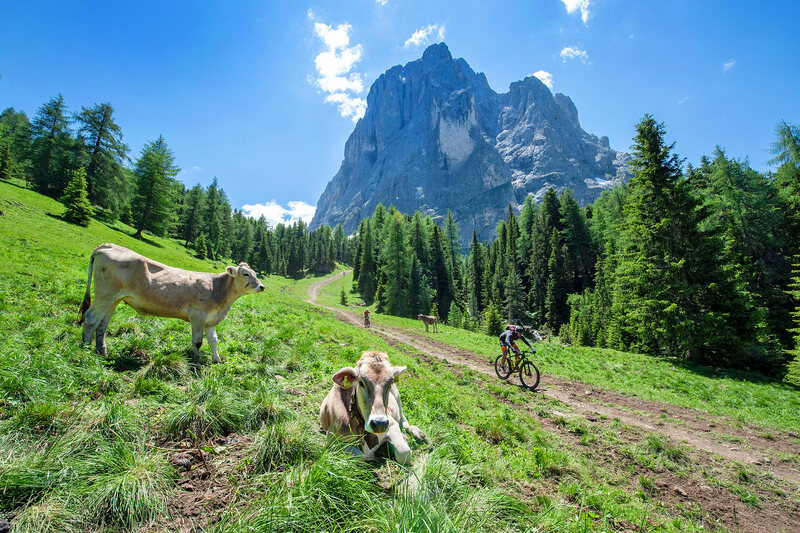 The Alpine Climbing Schools of Val Gardena offer a vast program that includes vie ferrate for beginners and families, but also individual climbs for accomplished and expert climbers. 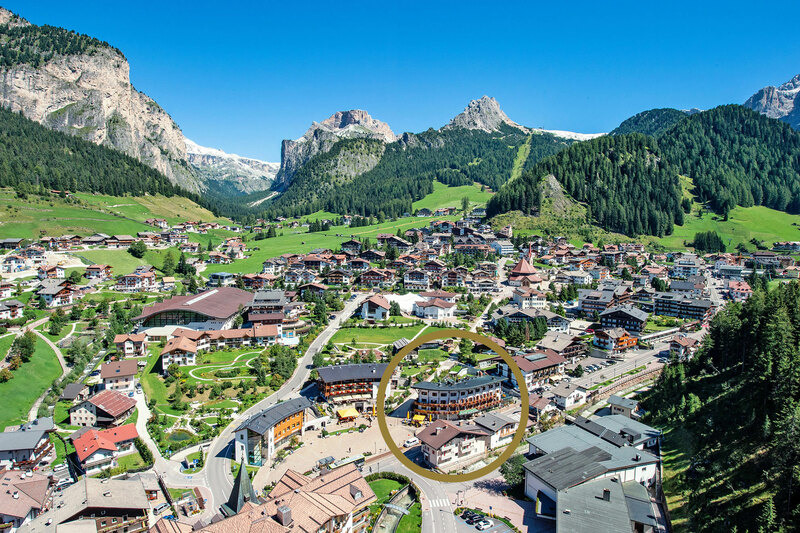 There is also an adventure park in Val d’Anna (Ortisei) with high ropes courses, an adventure for the whole family! 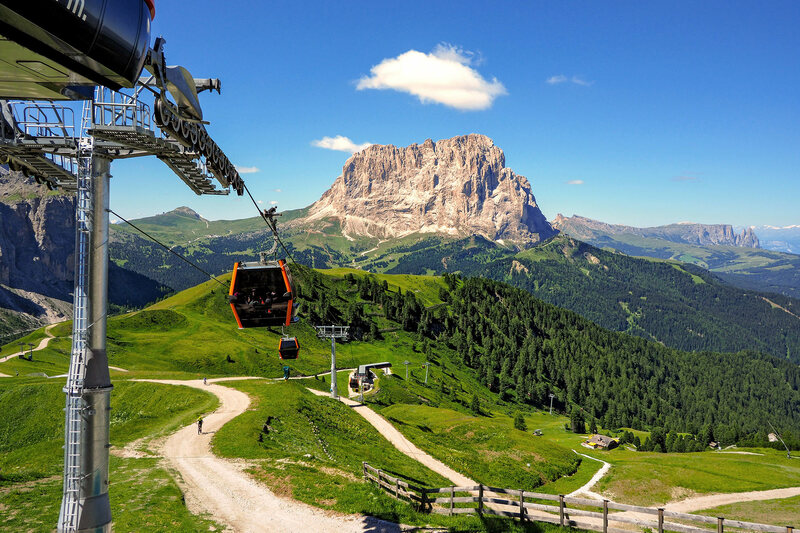 Make the most of the Val Gardena from above, maybe with a nice tandem paragliding flight or a scenic helicopter flight.